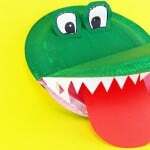 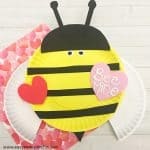 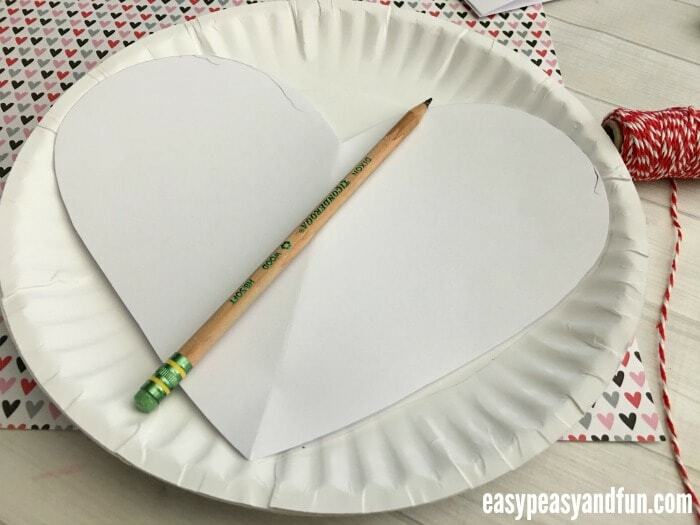 We have a valentines day craft idea that is perfect for toddlers and kids in preschool to share with you. 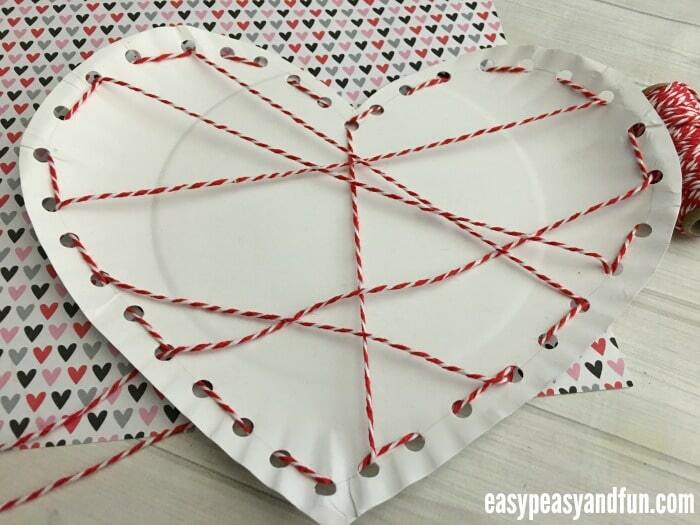 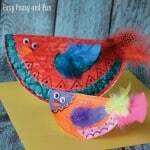 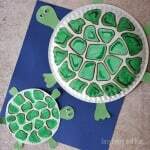 This threaded heart paper plate craft is great for fine motor skills and looks pretty great. 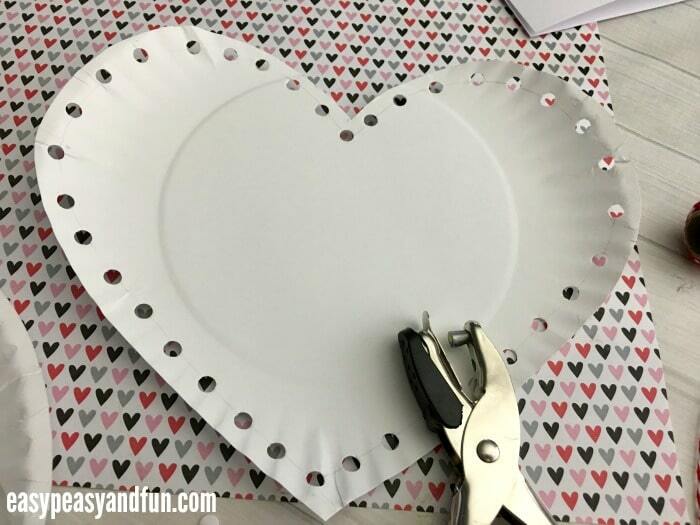 If working with younger kids, you will need to cut the heart and punch the holes, older kids can do that on their own. 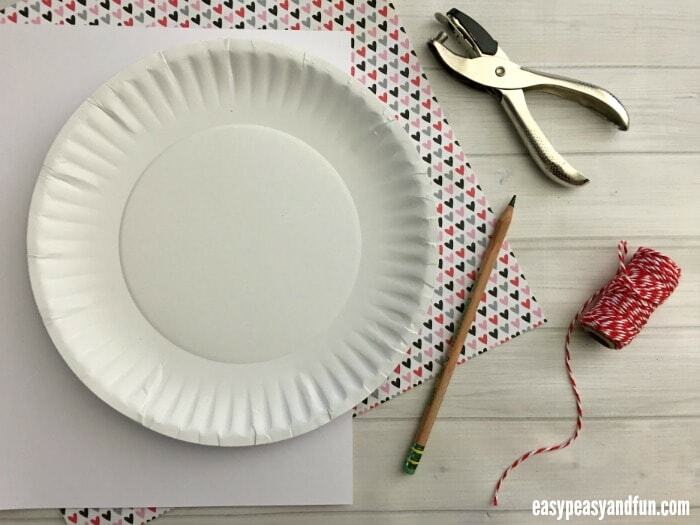 You can also color the paper plate pink or read before you start threading. 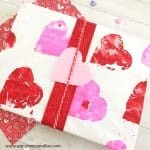 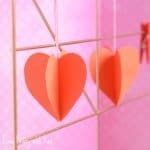 Cut an 8 x 8 piece of paper from your scrap paper, fold in half, and cut a large heart out on the folded line. 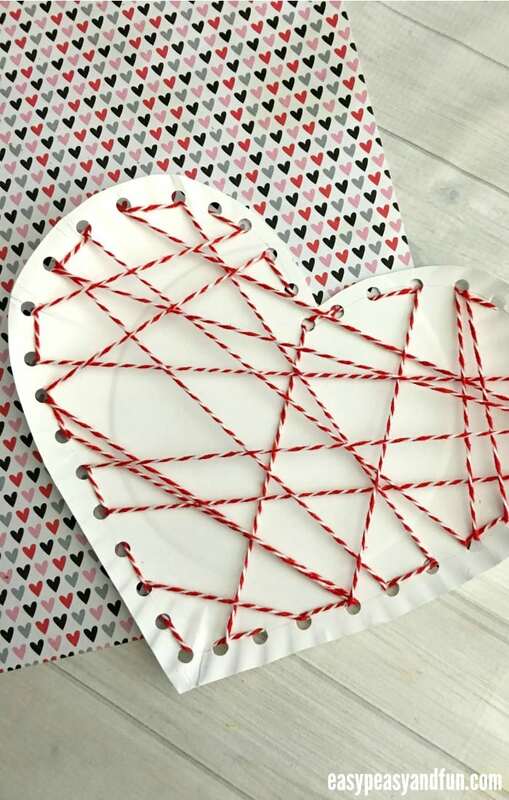 Trace your heart onto the plate and cut out about a 1/4″ larger than your traced line. 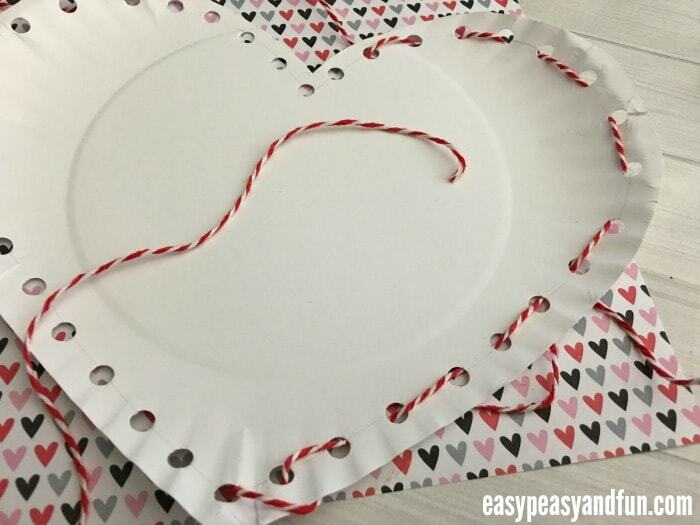 Punch holes all along the traces line with your hole puncher about 1/2″ space in between each punch. 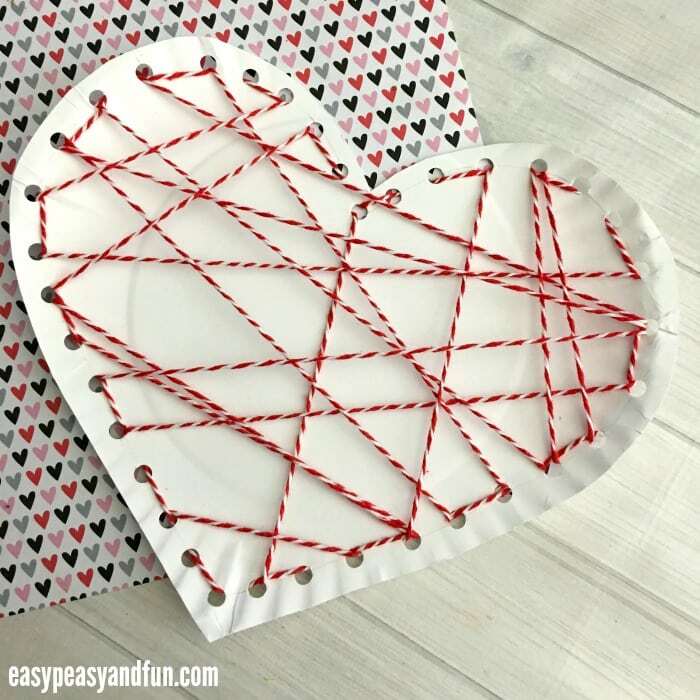 Weave the end of your twine in and out of your holes until you reach where you started and tie the two ends into a knot. 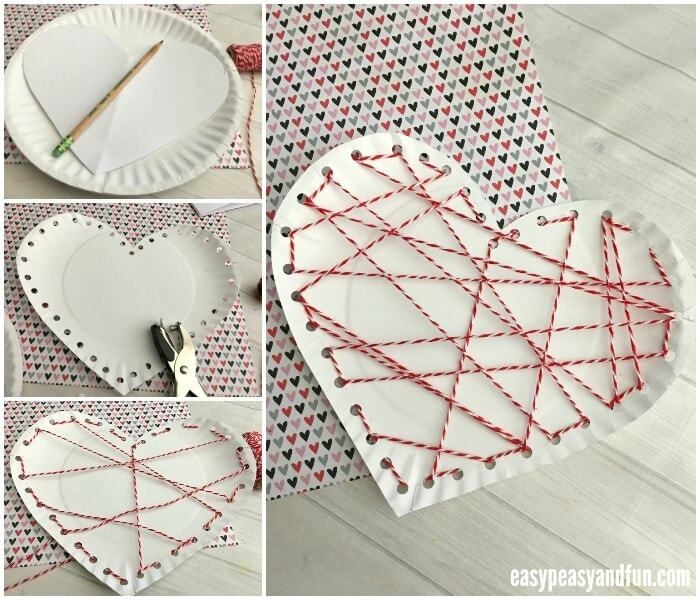 Then weave a new piece of twine into the back of any hole and through the front of any top hole across, weave through the back of the neighboured hole and repeat until your plate heart is filled up as much as you’d like.